The refills shown below will fit in every Aurora branded rollerball. We feature two refills from the world's largest manufacturers of refills; Monteverde and Schmidt. The Pelikan branded refill is the perfect fit for your Aurora rollerball. If you are a Pelikan user these will feel just like they do in your Pelikan. All of these refills fit perfectly into your Aurora rollerball pen. 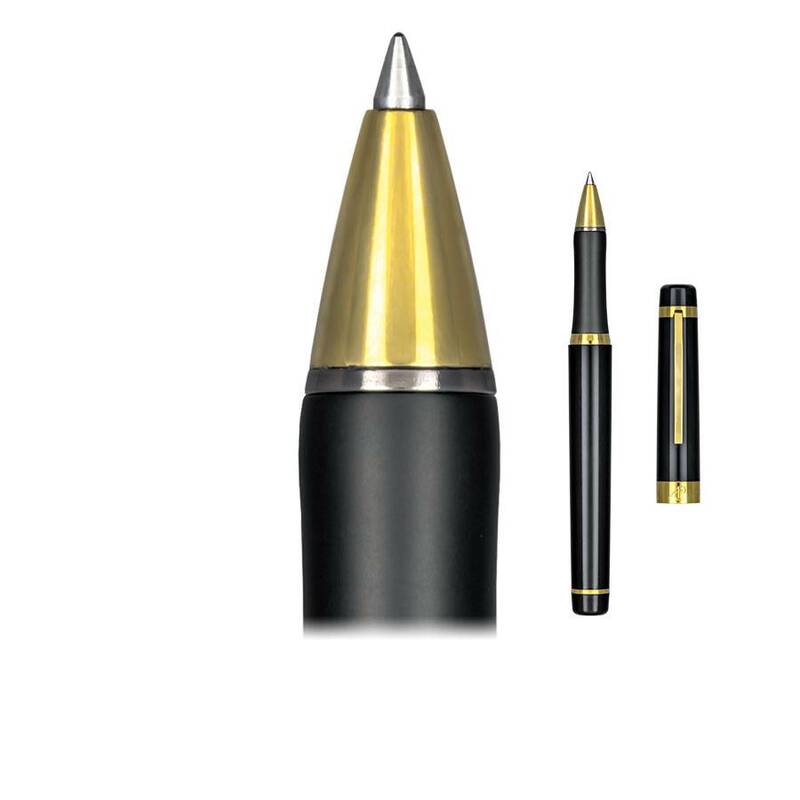 Your choice is primarily one of rollerball or Spring Loaded Fineliner, colors, point sizes, brand and price.